Aliyah, born in Noida, Uttar Pradesh, India, studies at the Amity International School, Noida in Class VII. She has participated in international as well as national online writing contests. 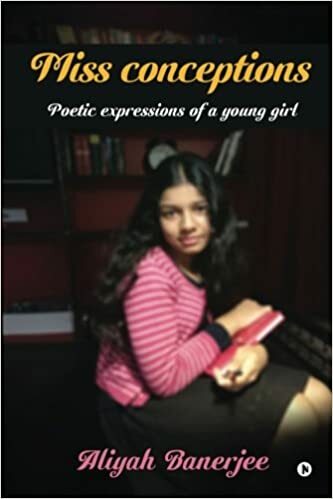 She started writing at the age of ten. “I have never turned away at the opportunity of writing,” says Aliyah. Since then, she has tried her hand at stories, essays, etc. but so far, the best have been her poems. Her poems were initially creations on her blogs. The likes and follows on her blog motivated her to turn them into a book. Aliyah also considers dance to be a form of expression. 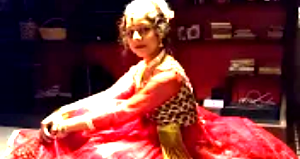 She has been learning kathak dance since the age of four. Aliyah has given innumerable kathak performances in Kamani auditorium, Delhi, NDMC theatre, Delhi, as well as Shriram Centre, Noida. She also plays basketball, enjoys drawing and painting, and listens to music. “With every sorrow, you will not find solace. For every sorrow, you will not find happiness. But for every sorrow, you can write, and feel happy,” Aliyah believes. Very poetic and elegant- everybody should read this!! !